Buprenorphine (BUP) is approved for the treatment of opioid addiction. The current dosing regimen of BUP in pregnant women is based on recommendations designed for non-pregnant adults, but physiological changes during pregnancy may alter BUP exposure and efficacy. As described in a British Journal of Clinical Pharmacology study, researchers have developed a physiologically based pharmacokinetic model that predicts changes in BUP exposure at different stages of pregnancy. The model predicted a decrease in BUP exposure during pregnancy and demonstrated the need for an increase in dose or dosing frequency to maintain efficacy throughout pregnancy. This must be followed by a reduction in dose of buprenorphine after delivery. "Modeling can help make predictions when it is difficult to get actual data in a patient population such as pregnant women with opiate addiction. Our predictions in fact agree with our clinical observations in a small number of patients published earlier. 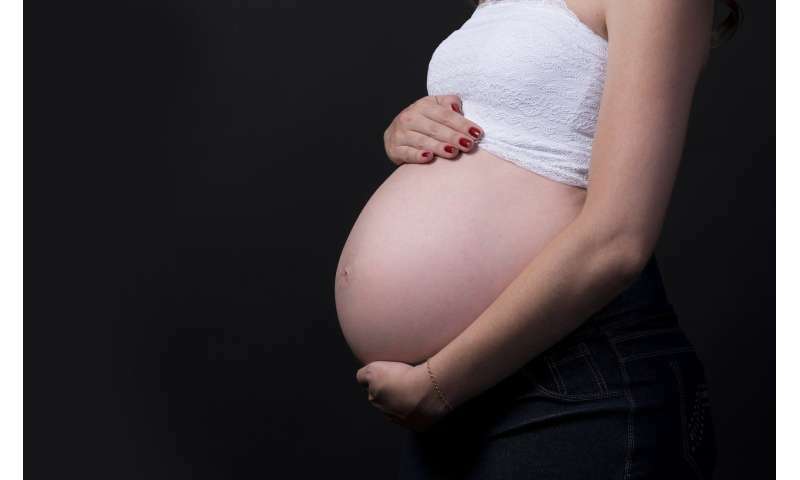 Lack of recognition of the impact of pregnancy on how the body handles drugs can cause therapeutic failure and may explain the high withdrawal rate of subjects on methadone / buprenorphine maintenance therapy for opioid addiction," said senior author Dr. Raman Venkataramanan, of the University of Pittsburgh School of Pharmacy.